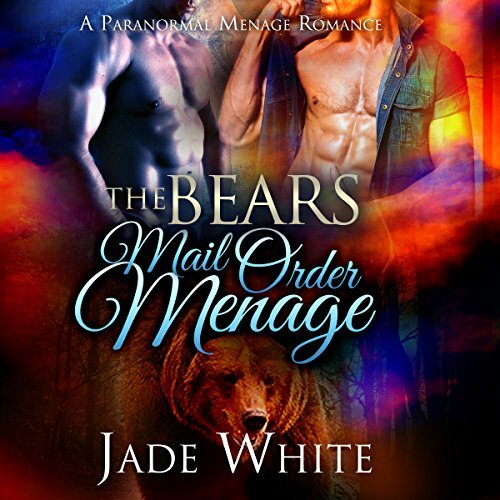 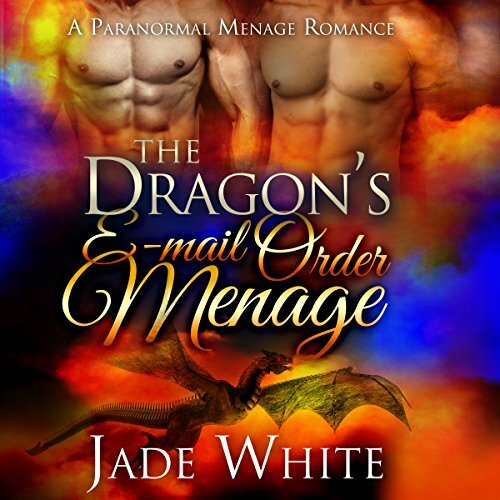 Jade White is a bestselling author of Paranormal Romance. 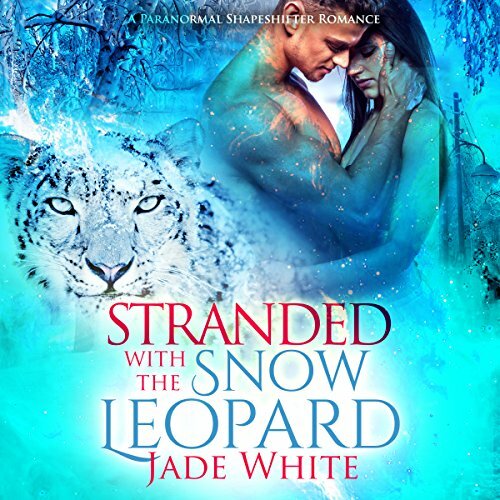 If you are new to her work you should check out "Mating Season" and "The Lion's Queen" firstly. 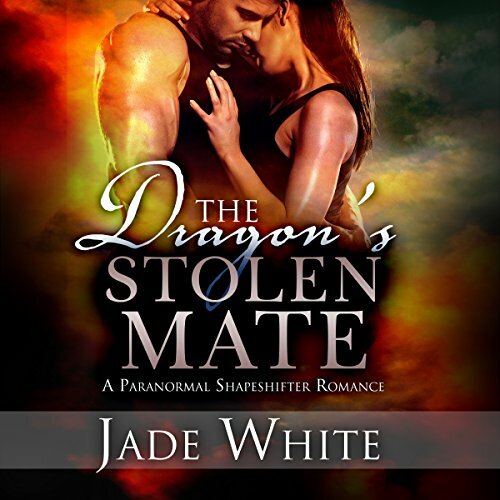 When Jade is not tapping away hard at her keyboard on her next big book then she can usually be found in the kitchen baking the best cookies in America for her family!